« Croc’s Rule at Australia Zoo ……. This entry was posted on June 8, 2009 at 10:15 am and is filed under Uncategorized. You can follow any responses to this entry through the RSS 2.0 feed. You can leave a response, or trackback from your own site. 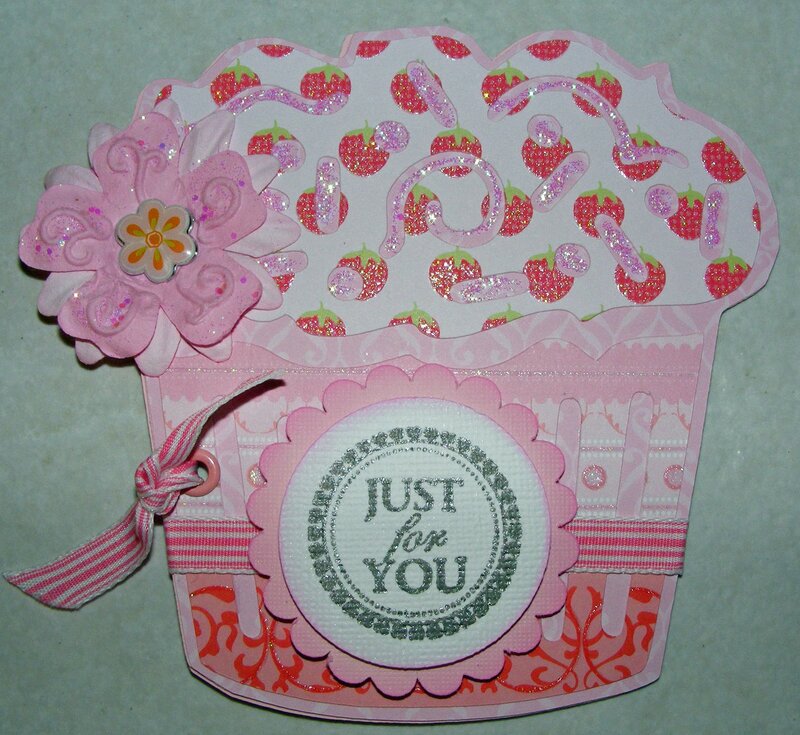 I love this sweet just for you card! How do you come up with this craftiness? Do you "plan it" or does it just come to you? I must say you're an amazing artist*! *Yep that's what you are.